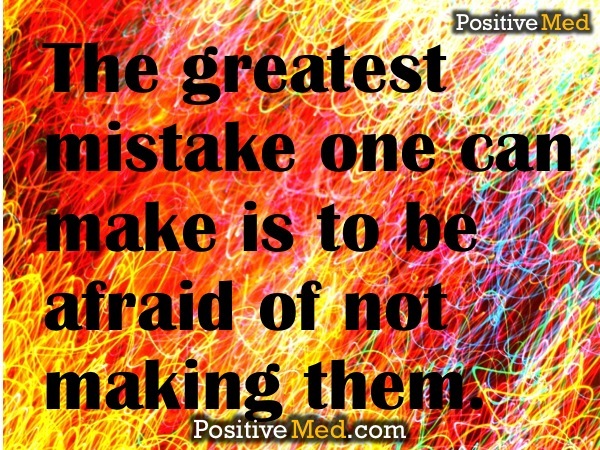 The greatest mistake one can make is to be afraid of not making them. Previous articleHappiness is not a destination. 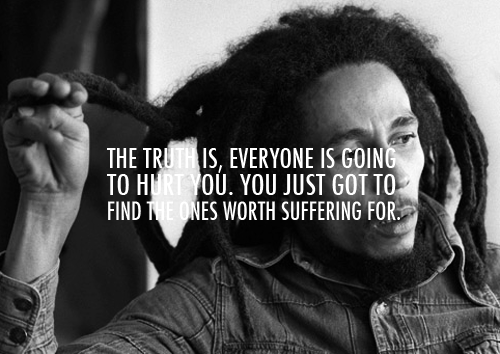 Next articleBelieve everything that happens in life has a reason!